on the development of BlockChain related technology and digital currency. focusing on exchanges, protocols, and infrastructure. Terminal (BCT) in greater New York City, Veranida in France, and Nousplatform in Dubai. 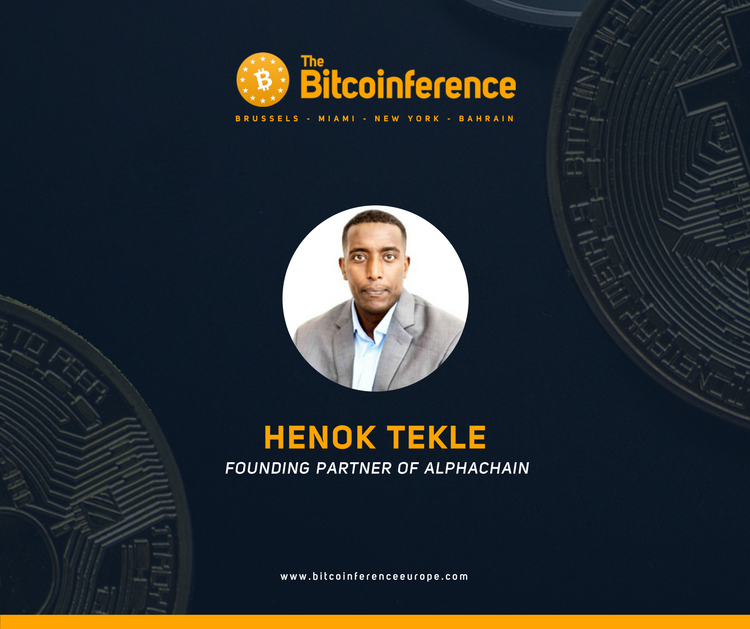 He is also a token sale advisor and a cryptoassets fund manager. mainstream adoption of Blockchain technology. interviews with founders of leading projects, podcasts, consumable audios, and tweets. include public talks and the bookmark project.